Once upon a time the term ‘loft conversion’ conjured images of low ceilings under a couple of standard skylights – all accessed by an awkward staircase. 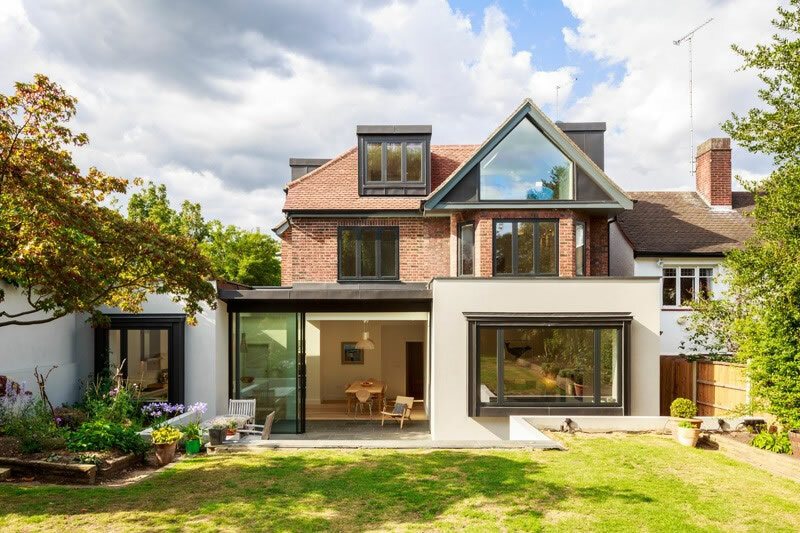 Today’s contemporary architecture, structural glazing and bespoke rooflights have opened up a wealth of options for homeowners looking to extend and who have come to realise the only way is up. Moving house costs money and extending is often a less costly – not to mention less daunting, prospect. Plus we may love our existing home and neighbourhood, while simply yearning for more space. If you live in an inner-city area, a terraced home or have a small plot where opportunities to extend your ground floor may be limited, it makes sense to look to raising the roof on your home to give you the extra space you need. The most cost-effective option when considering a loft conversion is rooflights as they usually require no alteration to your existing roof. Your rooflights are set into the slope of your roof. With Vision AGI you can choose from our extensive range of high-specification rooflights or even a bespoke option. Nowadays, opting for a traditional style loft conversion does not mean your vision has to be limited when it comes to bringing in the light. Dormer style loft conversions open up more space – and more possibilities. Dormer style loft conversions allow you to create a space with a full head height and full width dormer conversions which run the entire length of your roof space, have the effect of adding a whole new storey to your home. A full width dormer loft conversion also lends itself to utilising structural glazing and can make for a stunning and unique architectural addition to your home. This also opens up a wealth of possibilities for utilising your new space that would not be possible with a traditional loft conversion. With this kind of extension, planning permission is usually required. Your architect or Vision AGI can advise you on the process and guide you through the best design options for your home and your roof space. The most expensive yet the one which creates the most space where roof height is limited, is the ‘Roof Off’ conversion. This involves totally replacing one or even both slopes of your roof with steep sides that are flush with the walls of your home. The roof is then replaced with a flat one which can be created from structural glazing if required. These types of extensions known as ‘Mansard’ conversions, do require planning permission. Again, Vision AGI or your architect can help you navigate the process. Architectural glazing opens up a wealth of possibilities for designs that maximise lighter living and also design possibilities that elevate the exterior of your home into the extraordinary. Explore our case studies and galleries for visionary solutions across a wide range of buildings and applications. Then talk to Vision AGI. When it comes to glazing extensions, we have both the vision and the expertise to create the remarkable. Vision AGI. 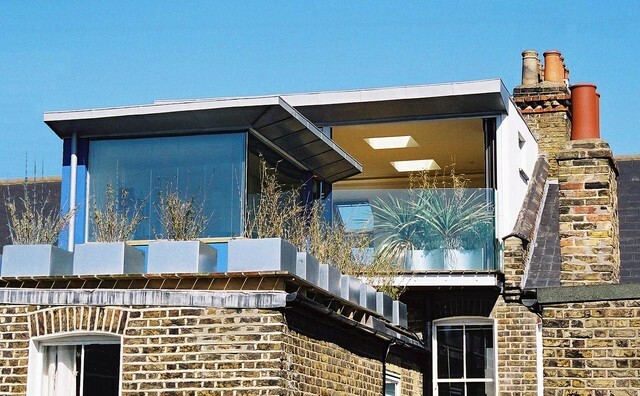 Glazing systems and rooflights for visionary homes – and homeowners.